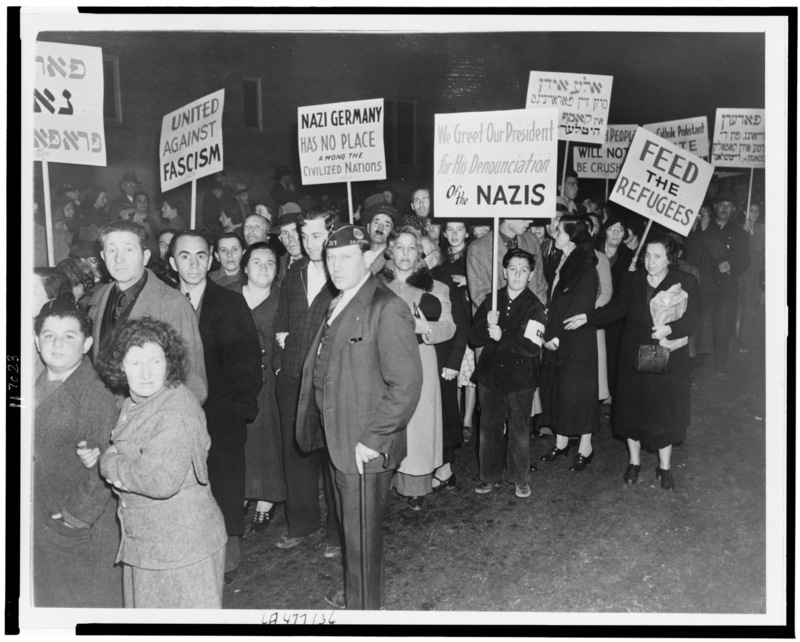 The Holocaust and the United States will tell the story of how in the 1930s and 1940s, the American government and its people grappled with the greatest refugee crisis of the twentieth century, and how that struggle tested the ideals of our democracy. This film, being made in conjunction with a groundbreaking exhibit by the United States Holocaust Memorial Museum, will ask three essential questions: What did we know? When did we know it? What did we do about it? Dispelling the competing myths that Americans either were ignorant of what was happening in Europe, or that they looked upon the Nazis’ persecution of Jews as well as other groups with callous indifference, the film will wrestle with issues that resonate to this day, including the question: what is America’s obligation as a land of immigrants and refugees? At the center of our story is a fascinating cast of complicated characters whose decisions, beliefs, prejudices, and ideals helped determine the course of history and the fates of millions of European Jews and others: journalist Dorothy Thompson, actor and director Charlie Chaplin, populist crusader and radio personality Father Charles Coughlin, aviator and champion of the America First movement Charles Lindberg, Treasury Secretary Henry Morgenthau, First Lady Eleanor Roosevelt, physicist Albert Einstein, auto magnate Henry Ford, financier and isolationist ambassador to Great Britain Joseph Kennedy and President Franklin Delano Roosevelt. Beginning with the premise that a better response to the crisis may well have been possible, The Holocaust and the United States will raise a multitude of questions for present and future generations to consider. What are the responsibilities of a nation to intervene in humanitarian crises? What are the boundaries of self-interest? What roles do our leaders and our free press play in shaping public opinion? And what can individuals do when governments fail to act?